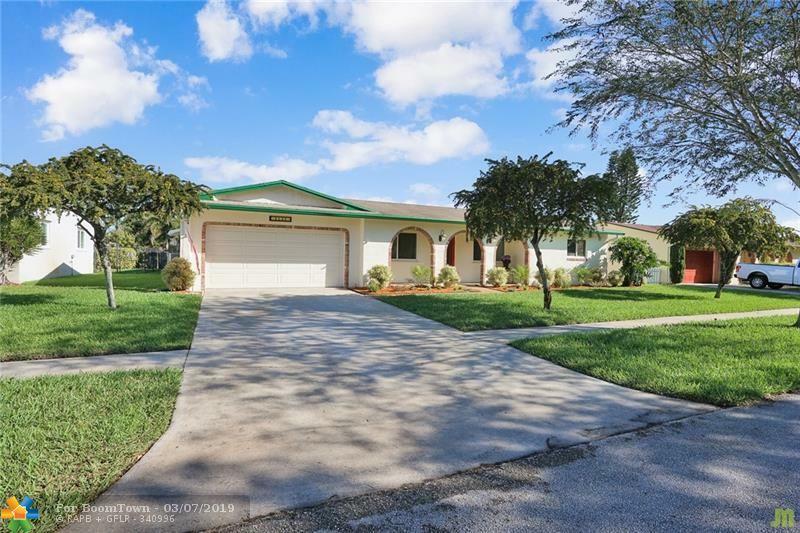 Stunning property in South Coconut Creek tucked away on a secluded street of pristinely maintained homes. 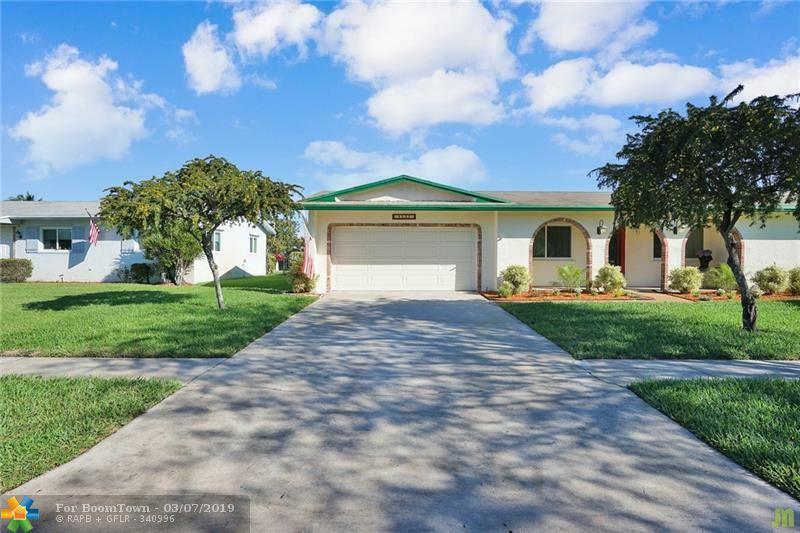 Three large bedrooms, 2 full bathrooms, lots of storage including walk-in closets, commercial-grade laminate flooring in the main areas & bedrooms, plus porcelain tile in the kitchen & family room. 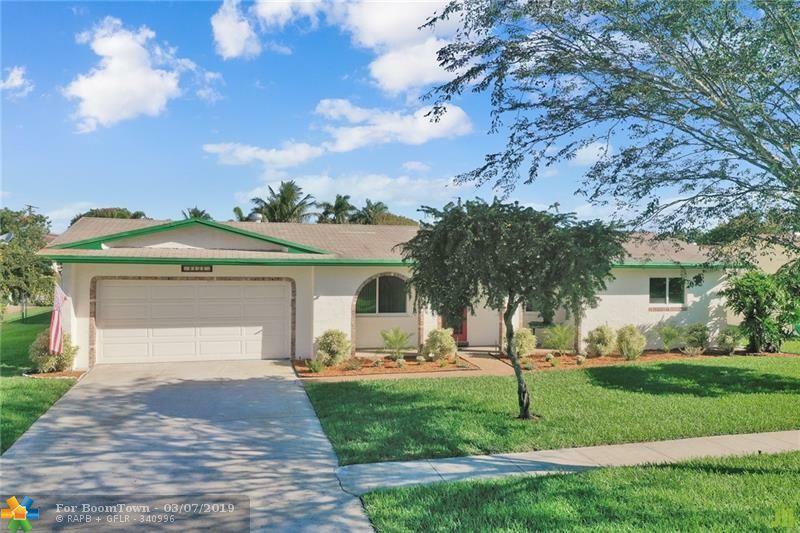 High-end hurricane impact doors, windows & sliders, updated kitchen with granite countertops, beautiful wood cabinets & a wide pass-through window to the covered & updated patio that features gorgeous travertine & resurfaced saltwater pool. Huge backyard with concrete seawall & canal views. New A/C in 2016, new hot water heater 2017. 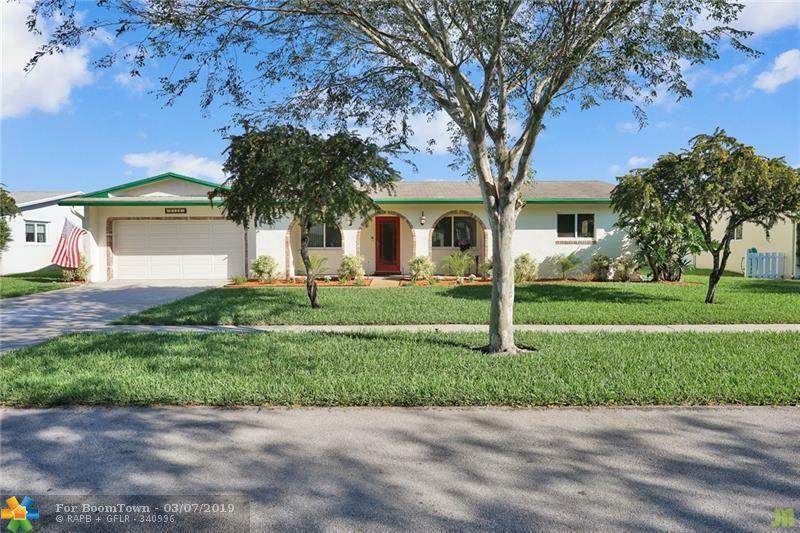 Close to shopping, schools & The Coconut Creek Promenade. Three parks within walking distance,and best of all, NO HOA.